Azul is scheduled add 12 A320neos for domestic routes, three A330neos for international routes and six Embraer E195-E2s in 2019. At the same time, the airline plans to phase out 15 E195s. 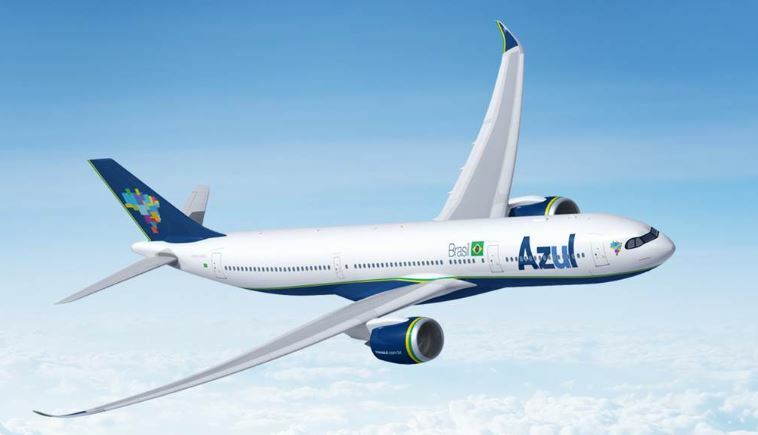 At year-end 2019, Azul’s total fleet of 129 operating aircraft will comprise 48 E-Jets, six E195-E2s, 33 ATR 72s, 32 A320ceo/neo family aircraft and 10 A330ceo/neos. In 2019, approximately 40% of Azul’s total capacity will be provided by next-generation aircraft.